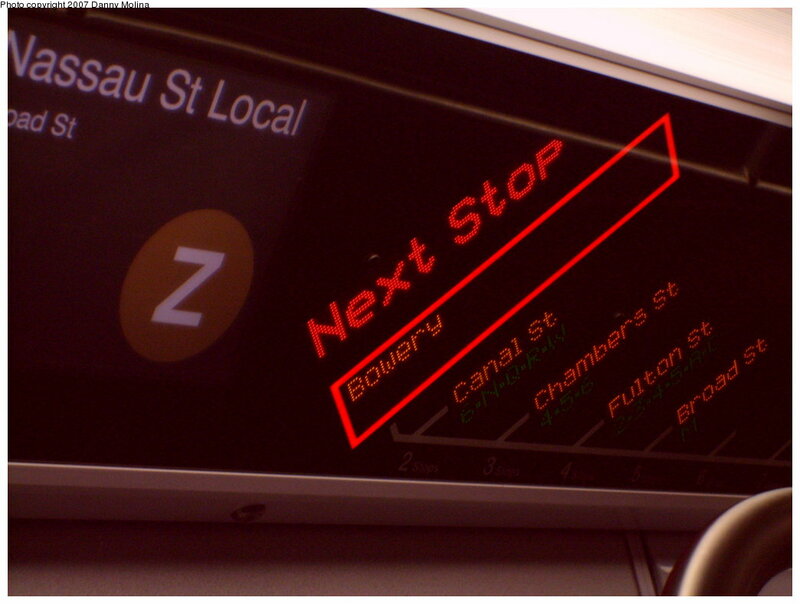 Notes: "FIND" display for Z route. Camera make : SAMSUNG TECHWIN CO., LTD. This site is not affiliated with any transit agency or provider.